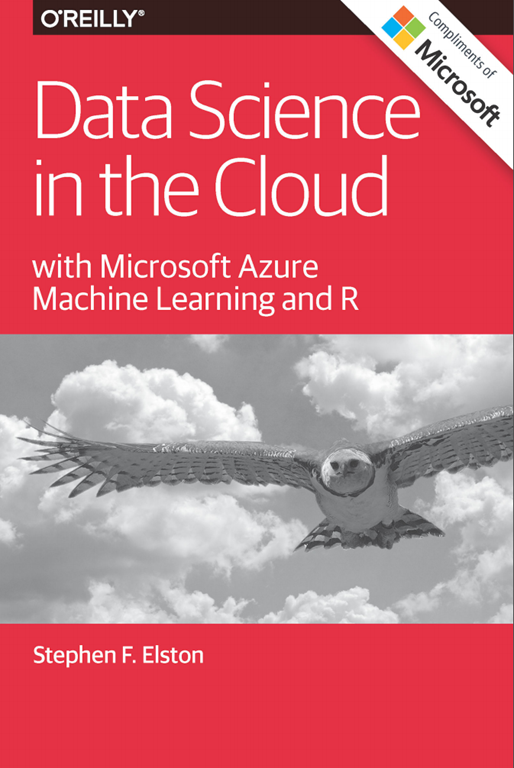 We’re made available a free eBook from O’Reilly on Azure Machine Learning. The Microsoft Azure Machine Learning cloud platform provides simplified yet powerful data management, transformation and machine learning tools. R language scripts integrate with built in Azure ML modules to extend the platform. Additionally, models running in Azure ML can be published as web services. You will be provided information on how to perform data science tasks including, data management, data transformation, and machine learning in the Azure ML cloud environment. Free tier Azure ML accounts are now available with a Microsoft ID at: https://studio.azureml.net/Home/Free.